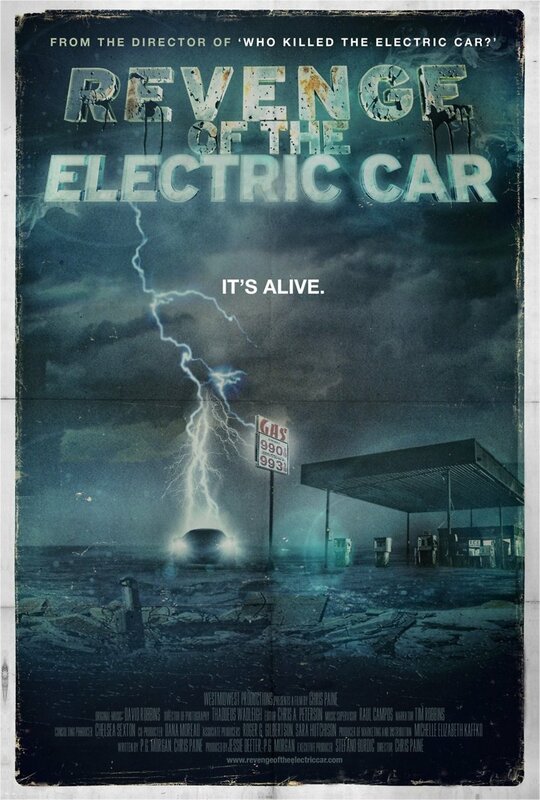 Revenge of the Electric Car DVD release date was set for January 24, 2012. “Revenge of the Electric Car” is an unusual production: a documentary sequel. “Who Killed the Electric Car?” (2006), its predecessor, examined the failure of major automobile manufacturers to popularize electric vehicles. "Revenge of the Electric Car" chronicles the efforts of four businesspeople to reverse that trend between 2007 and 2010: Tesla Motors' Elon Musk, Renault-Nissan’s Carlos Ghosn, General Motors’ Bob Lutz, and Los Angeles television host Greg Abbot. Musk, Ghosn, and Lutz harness the power of their respective companies' research and development firms to originate such electric cars as the Nissan Leaf and the Chevrolet Volt. For his part, Abbot is a Los Angeles television host who takes gasoline-powered vehicles and equips them with electric motors.